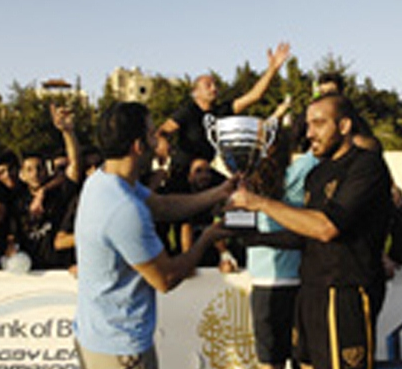 Bank of Beirut Futsal Club wins the Bronze Medal of the Asia Futsal Club Championship, a first in Lebanon. 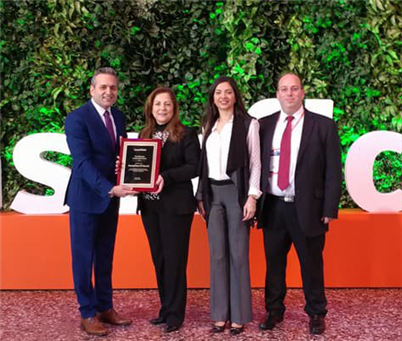 Bank of Beirut is awarded the 2018 Elite Quality Recognition Award for Outstanding Achievement of Best-in-Class MT103 Straight Through Processing (STP). 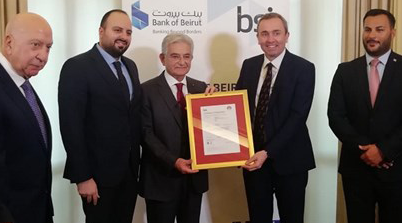 Bank of Beirut is awarded the ISO 22301 certification in Business Continuity Management by the British Standard Institution (BSI). 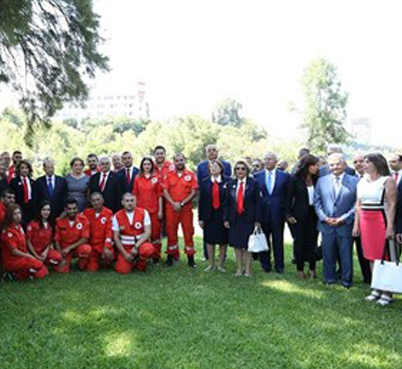 Bank of Beirut donates 10 ambulances to the Lebanese Red Cross at the Lebanese Presidential Palace. 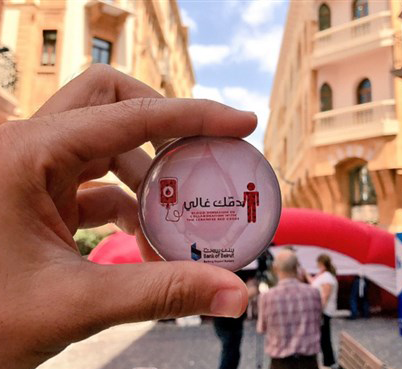 A Blood Donation drive held in collaboration with the Lebanese Red Cross in Downtown Beirut. 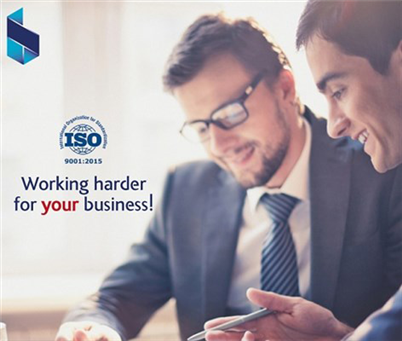 Bank of Beirut’s Group Internal Audit upgrades its ISO Certification to the latest version (9001:2015). 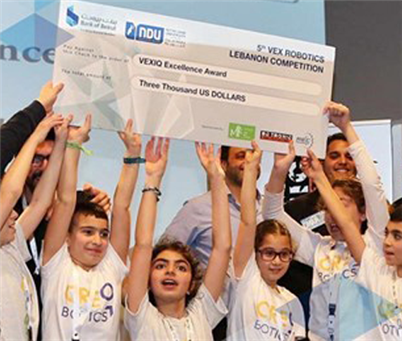 The Bank supports youth robotics endeavors and competitions at various universities, including AUB Engineering Design Challenge and NDU VEX. 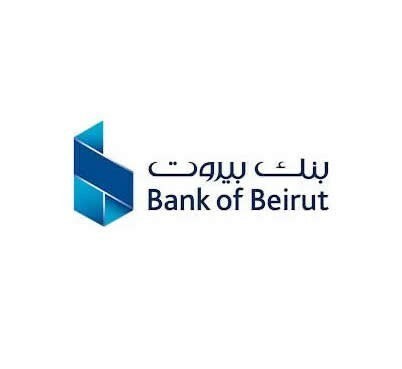 Bank of Beirut announces Merit S.A.L as a new shareholder with a 4.5% stake in the ordinary share capital of the Bank. 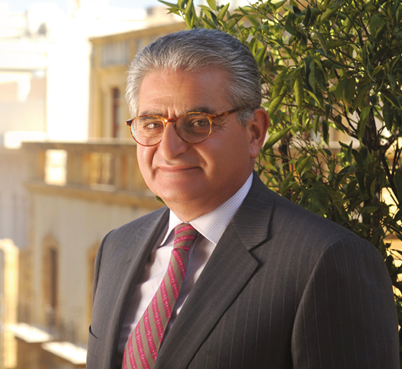 Bank of Beirut announces Sarkis Nassif as a new shareholder with a 5% stake participation in the Bank’s capital. 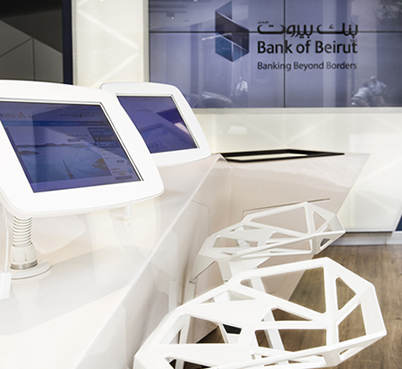 Bank of Beirut introduces the "Hybrid Banking" concept through its first of its kind flagship branch in Jdeide B115. 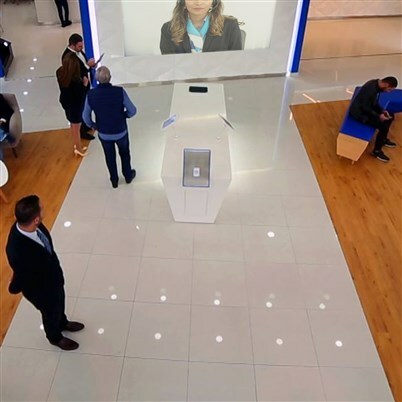 Opening of Bank of Beirut’s first set of “Satellite” community branches opened in remote areas, a first of its kind in the Lebanese Banking sector. 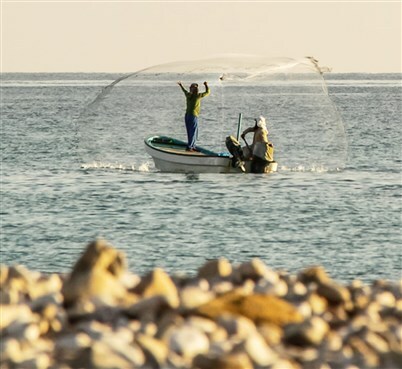 Barkaa, Sultanate of Oman, is the fifth established Branch. 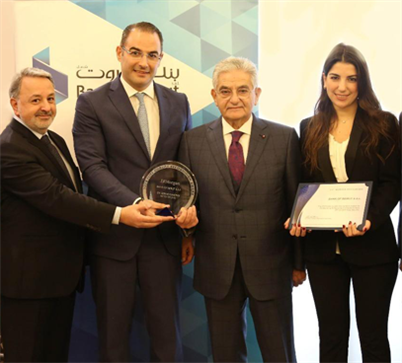 Bank of Beirut is awarded by Banker ME for its “Best Insurance Product – The Savings Plans”, “Best Online Banking Service”, “Best SME Product – B Business”. 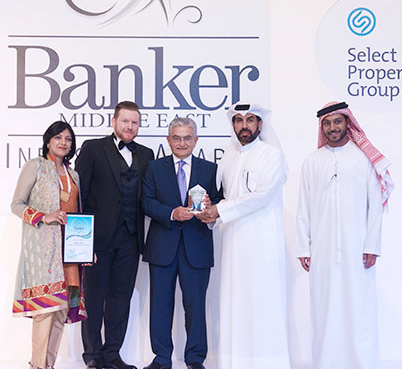 Bank of Beirut is recognized by Banker ME as “Best Transaction Bank” and “Best Commercial Bank”. 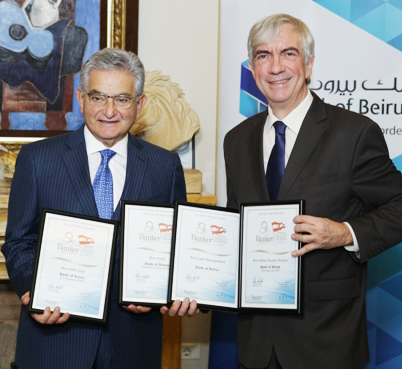 Salim G. Sfeir, Chairman - CEO of Bank of Beirut, is nominated Best Banker for the year 2016 for his Outstanding Contribution to Banking and Finance” by Banker Middle East. USD 100 Million non-cumulative, redeemable Preferred Shares (Series “K”) are issued. USD 50 Million new common shares are issued. 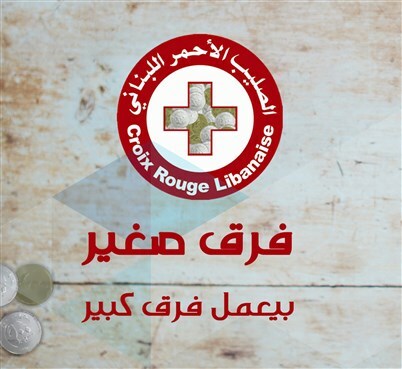 Partnership with the Lebanese Red Cross. 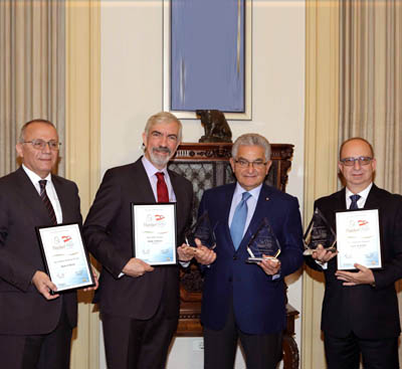 Bank of Beirut was awarded by Banker ME as “Best Transaction Bank in the Levant” and “Best Commercial Bank in Lebanon”. 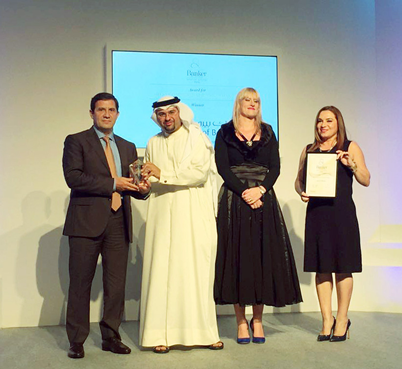 Chairman-CEO of Bank of Beirut was recognized as “Banker of the Year in the MENA Region” at the Banker ME Industry Awards. 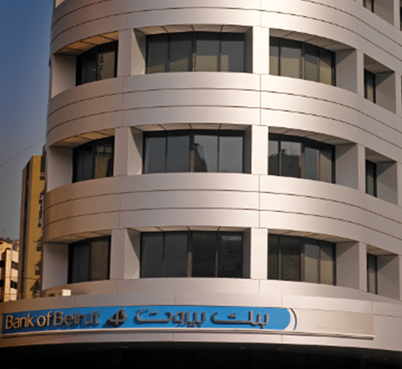 Bank of Beirut expands its local network. 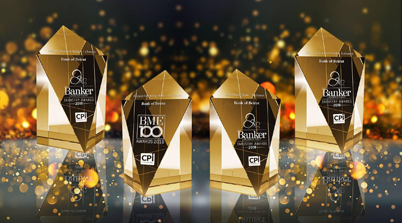 Bank of Beirut is awarded by Banker ME for its “Best Fund”, “Best Cash Management”, “Best Home Finance Product” and Best SME Card”. 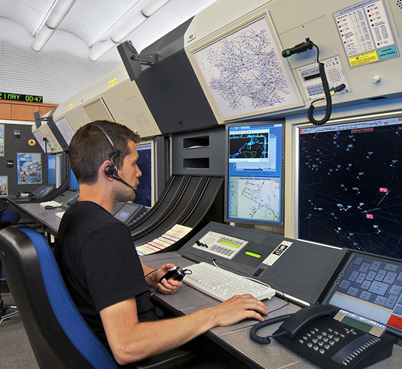 The B-Smart network is expanded. 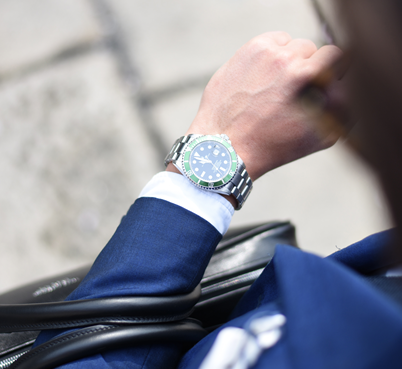 A Representative Office in Ghana – Accra is established. 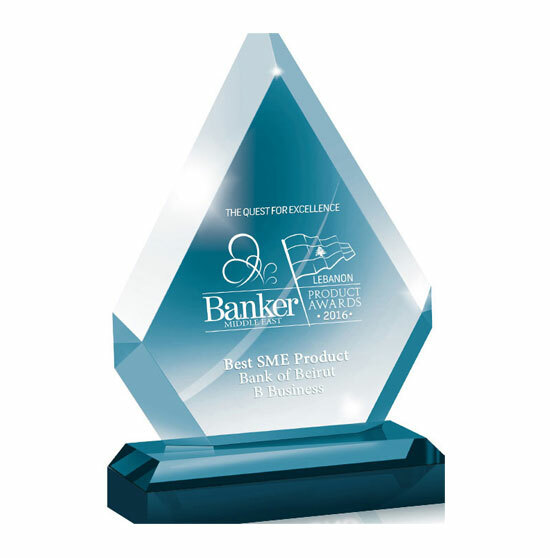 Bank of Beirut is awarded by Banker ME as the “Fastest Growing Bank in Lebanon". 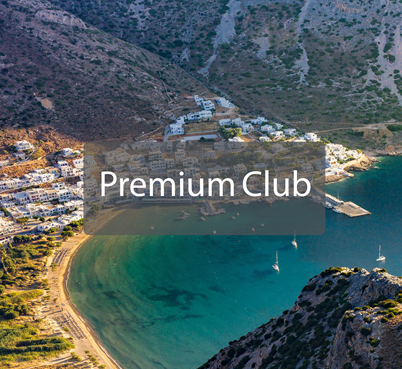 The Premium Lounge serving high net-worth clients is initiated. 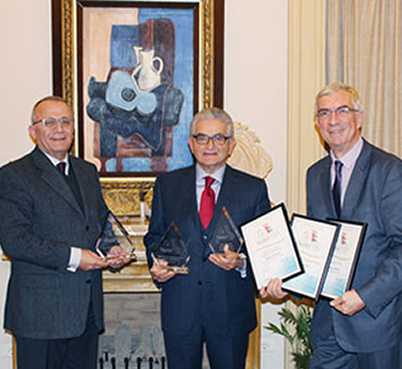 Bank of Beirut is awarded by MasterCard for the success of the first NGO project in Lebanon “Caritas Affinity Card”. 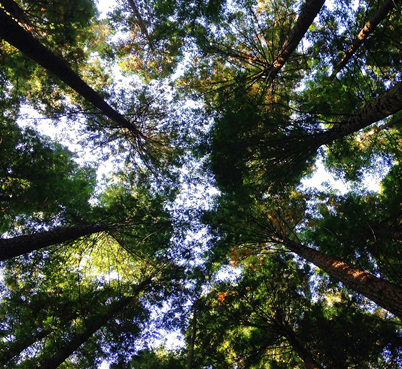 USD 75 Million non-Cumulative, Perpetual, Redeemable Preferred Shares (Series “J”) are issued. The Walk, Sultanate of Oman, is the fourth established Branch. 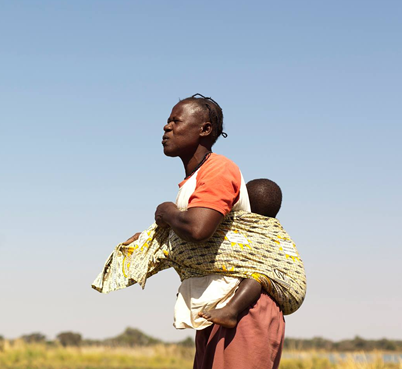 A new credit card with earnings to the works and missions of Caritas is launched. 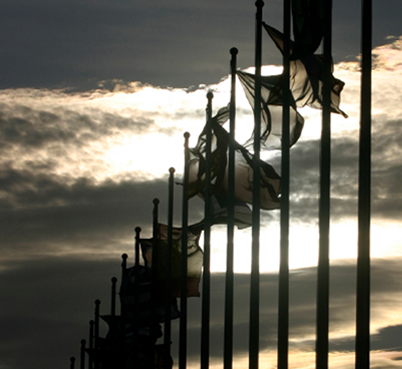 FATCA (Foreign Account Tax Compliance Act) is abided by and is strictly implemented. 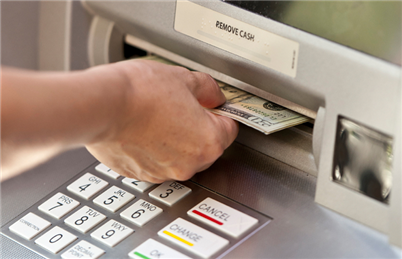 CCDM (Cash and Check Deposit Machines) are put on the market. 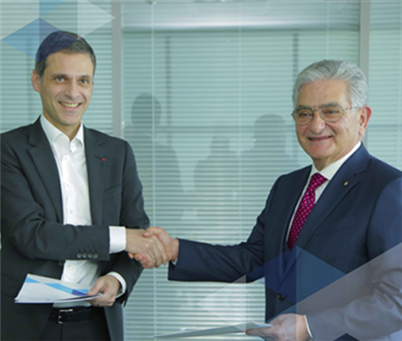 Bank of Beirut has successfully gone live on Misys Sophis VALUE. 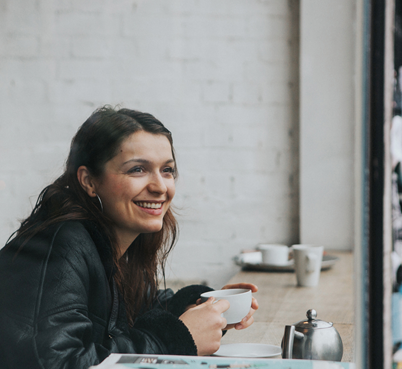 CashBack loyalty program is launched in November. 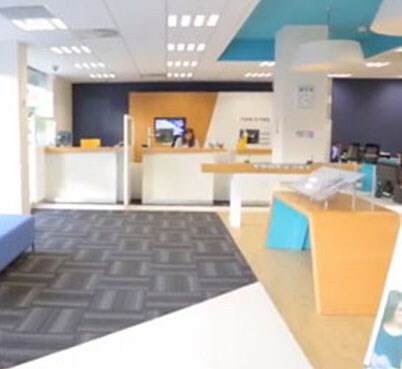 B-Smart, our 24/7 virtual branch, opens its doors in December. 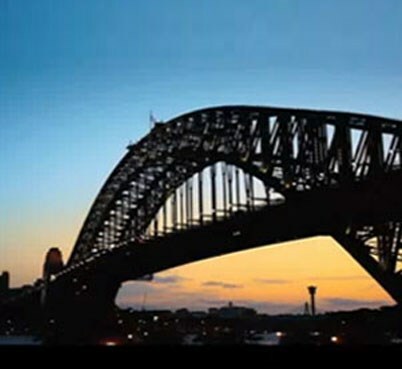 Bank of Sydney Ltd becomes the new name for the Australian subsidiary. 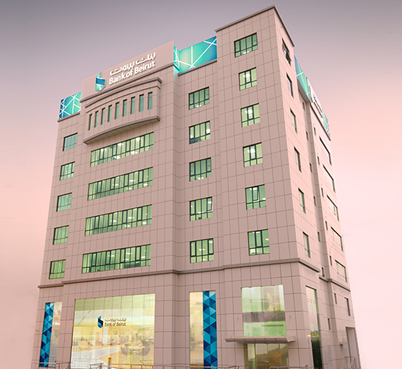 Ghubra-Shatti al Qurm, Sultanate of Oman, is the third established Branch. The new logo reflects the restyled corporate identity. 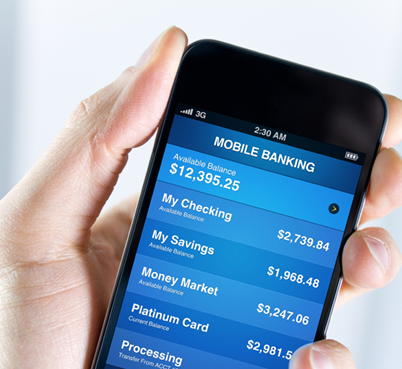 Bank of Beirut Online Banking renders the Bank the leading provider of cash management services to commercial clients in Lebanon. 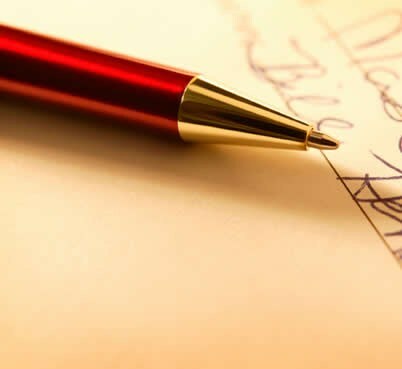 USD 125 Million non-Cumulative, Perpetual, Redeemable Preferred Shares (Series “I”) are issued. 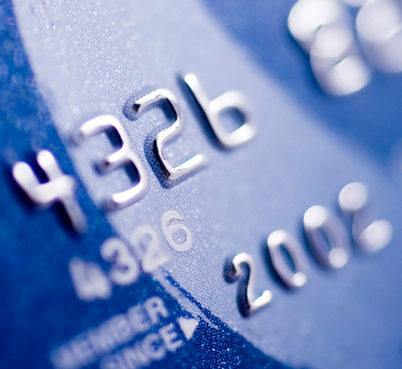 Bank of Beirut policy “Know Your Customer” (KYC) is adhered to. 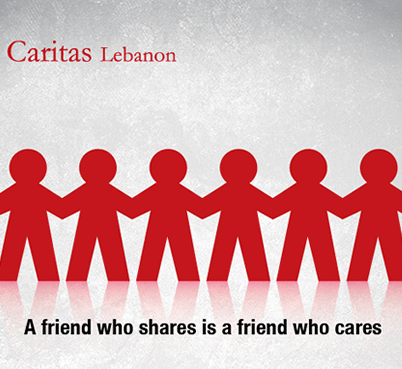 Bank of Beirut teams with Caritas to assist less fortunate people. 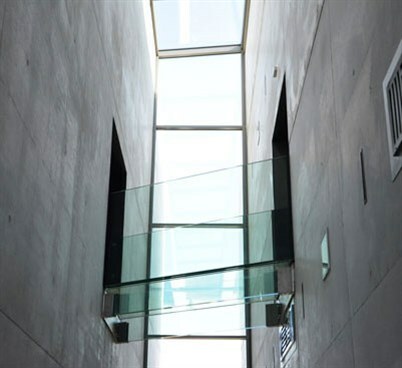 The state-of-the-art Disaster Centre started its operations in October. 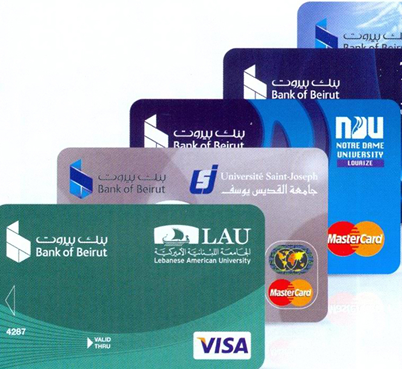 The university Affinity Card programs are promoted in 6 universities. 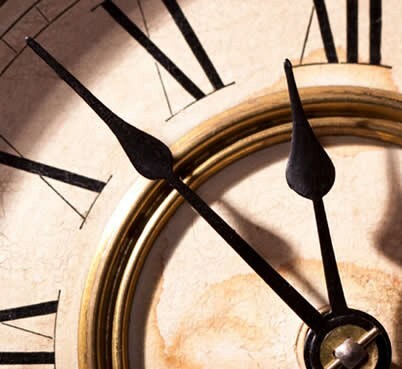 Bank of Beirut is the first bank to open till 10 p.m.
USD 135 million non-Cumulative, Perpetual, Redeemable Preferred Shares (Series "H") are issued. 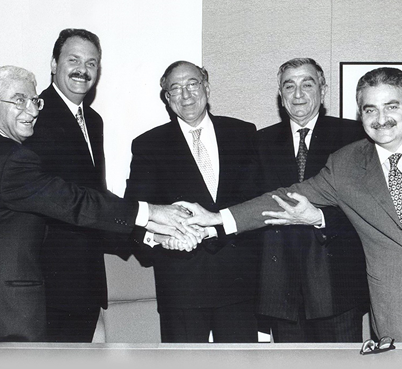 92.5% of the shares of Laiki Bank (Australia) Ltd. are acquired and the Bank bears the name of "Beirut Hellenic Bank"; since changed to Bank of Sydney. 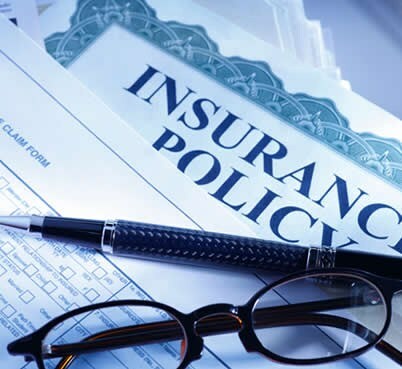 ALIG Life SAL (insurance company) becomes "Beirut Life Co."
USD 124.950 million non-Cumulative, Perpetual, Redeemable, Convertible Preferred Shares (Series "G") are issued. 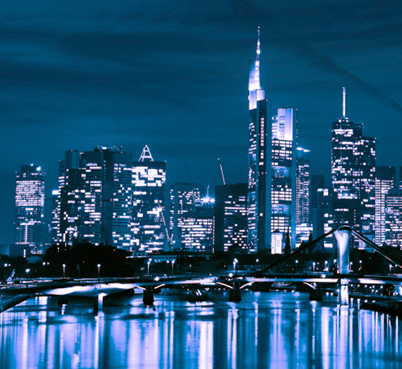 A branch in Frankfurt, Germany, is established by Bank of Beirut (UK) Ltd.
Salim G. Sfeir, Chairman of Bank of Beirut, is elected Banker of the Year. 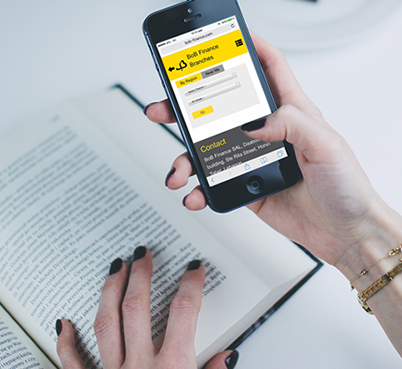 The Bank is appointed as Agent of Western Union in Lebanon. USD 75 million non-Cumulative, Perpetual, Redeemable Preferred Shares (Series "F") are issued. 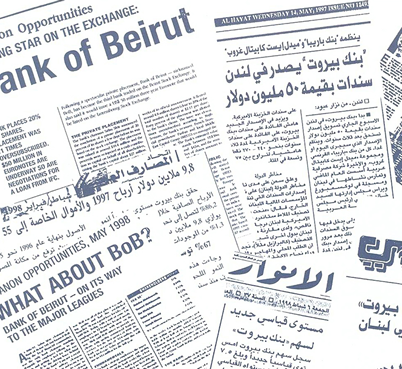 Bank of Beirut breaks all records for housing loans issued in Lebanese Pounds. 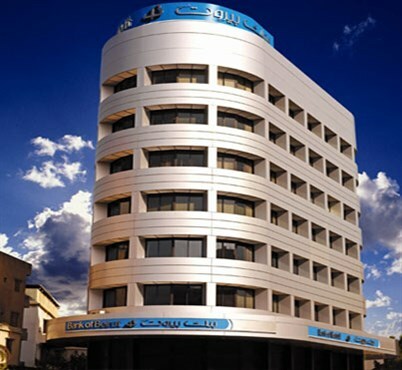 The 11-branch network of Al-Madina Bank SAL is acquired. 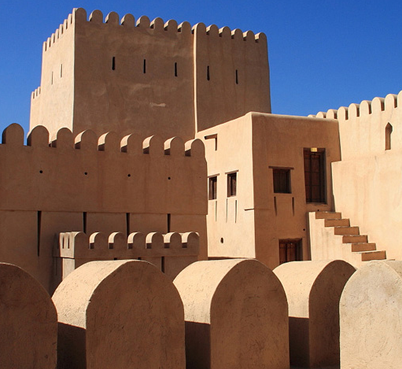 Sohar, Sultanate of Oman, is the second initiated Branch. 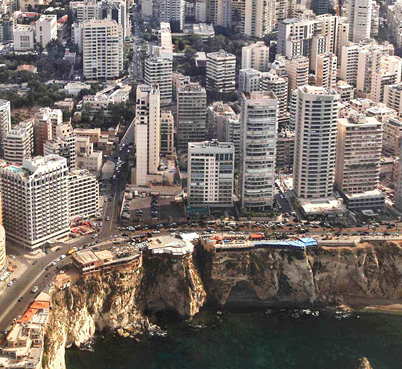 Bank of Beirut teams up with EIB (the European Investment Bank) for SME-centric credit programs. 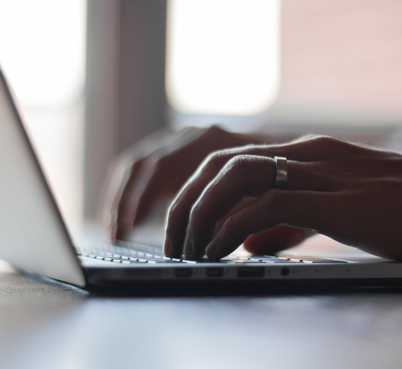 USD 60 million non-Cumulative, Perpetual, Redeemable Preferred Shares (Series "E") are issued. 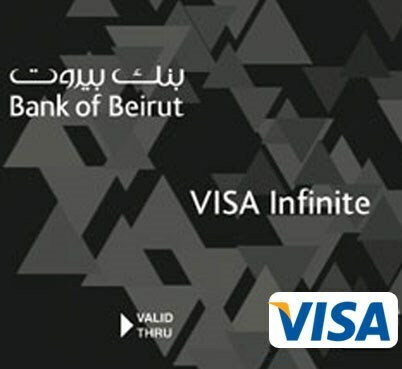 Visa Infinite Card is introduced. USD 100 million non-Cumulative, Perpetual, Redeemable Preferred Shares (Series "D") are issued. 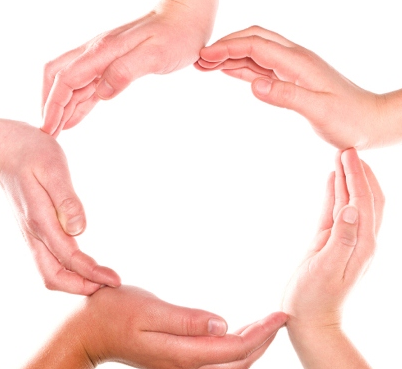 Charity and sports programs are sponsored. 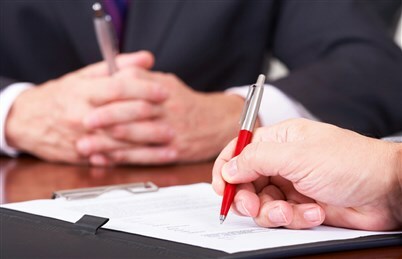 Bank of Beirut teams up with IFC for SME-centric credit programs. 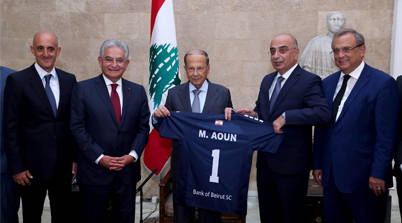 "Bank of Beirut Invest SAL" (a wholly-owned Investment Bank regulated by the Central Bank of Lebanon) is incorporated. 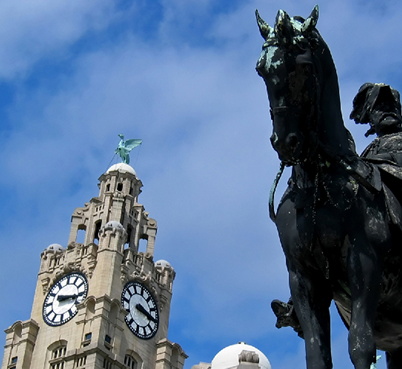 Bank of Beirut (UK) Ltd. acquires the private banking portfolio of Scotiabank in UK. 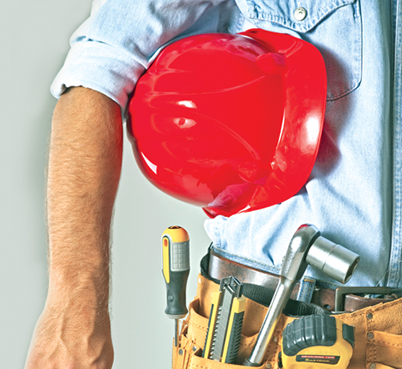 The Muscat Shatti El Korm Branch, Sultanate of Oman, is established. 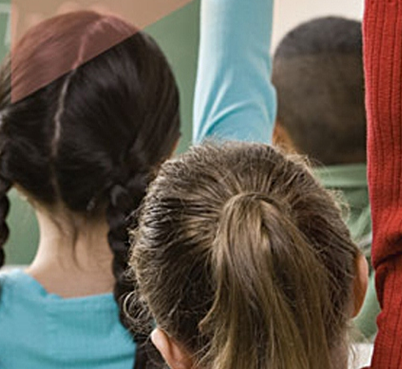 The Education Savings Account is launched. 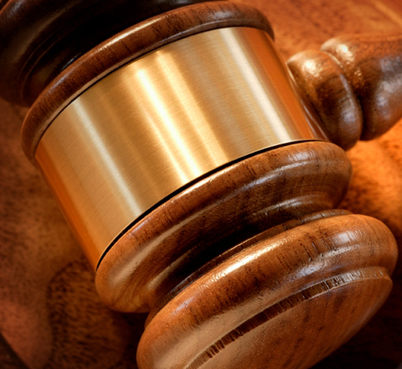 The Corporate Governance Guidelines are instituted. 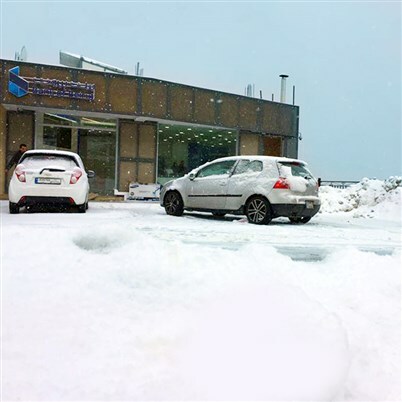 "BOB Finance SAL", a wholly-owned financial institution regulated by the Central Bank of Lebanon, is incorporated. 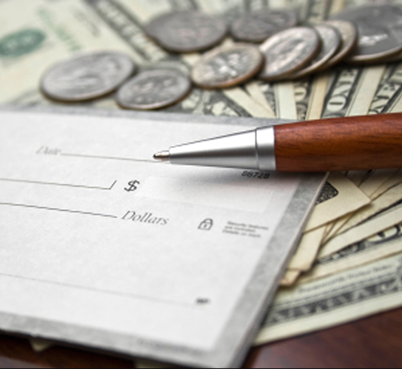 USD 73 million non-Cumulative, Perpetual, Redeemable Preferred Shares (Series "C") are issued. A Representative Office in Lagos, Nigeria, is established. USD 34.5 million Cumulative, Convertible, Callable Preferred Shares (Series "B") are issued. 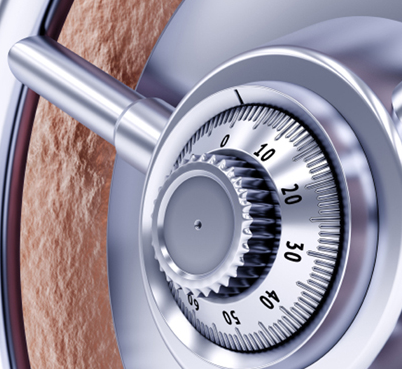 Regulated by the Central Bank of Cyprus, a branch is launched in Limassol – Cyprus. 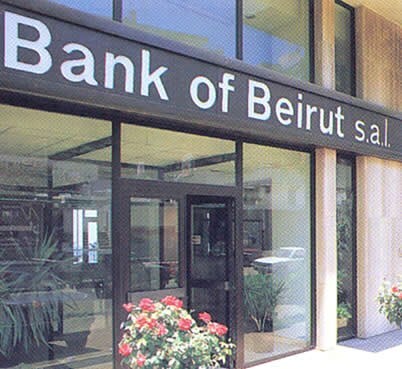 "Beirut Riyadh Bank SAL" (medium-size Lebanese bank) is acquired. 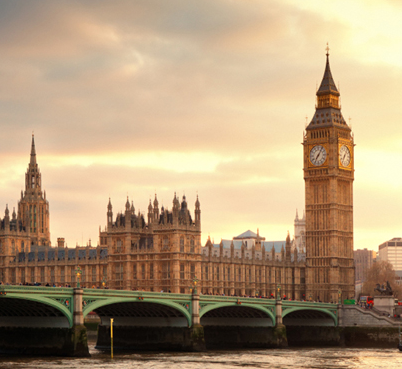 "Bank of Beirut (UK) Ltd.", fully owned subsidiary in the United Kingdom, is established. 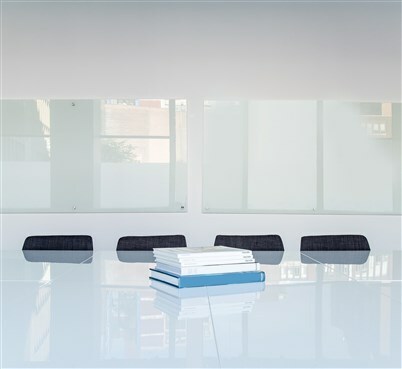 USD 55 million Cumulative, Convertible, Callable Preferred Shares (Series "A") are issued. 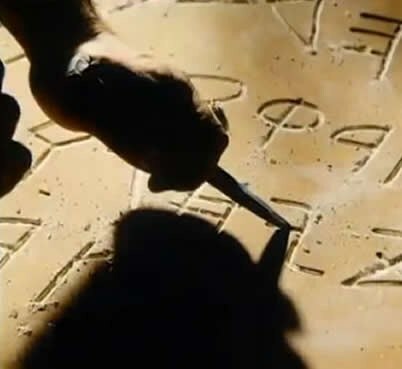 A Representative Office in Dubai, UAE, sees the light. 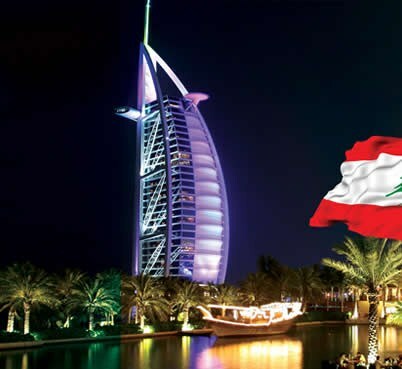 The Non-Resident Lebanese package (NRL) is offered to expatriates in GCC. 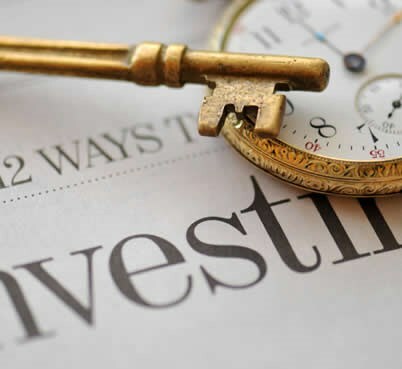 First Lebanese investment Fund is launched. 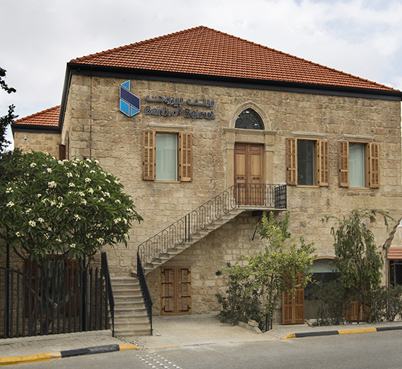 "Transorient Bank SAL" (medium-size Lebanese bank) is acquired. 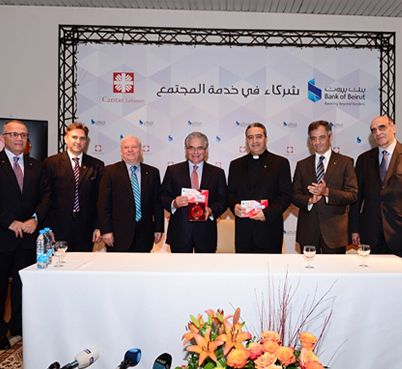 Bank of Beirut Cards are launched. 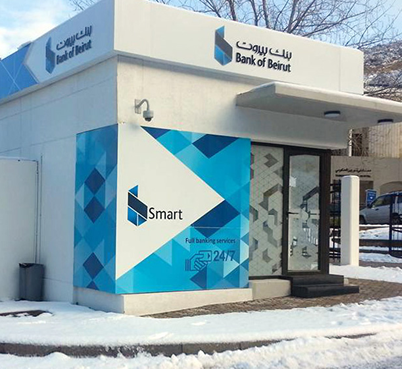 Bank of Beirut begins to focus on SMEs. The 5-branch network of "Mebco Bank SAL" is acquired. 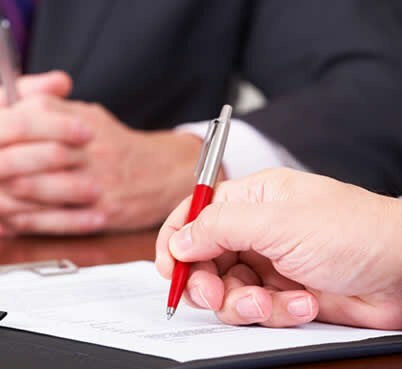 "Beirut Brokers Company SARL" is instituted. 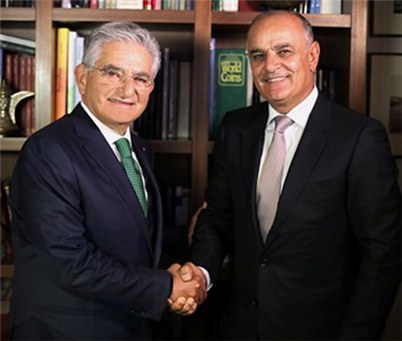 Bank of Beirut’s network reaches 30 branches. 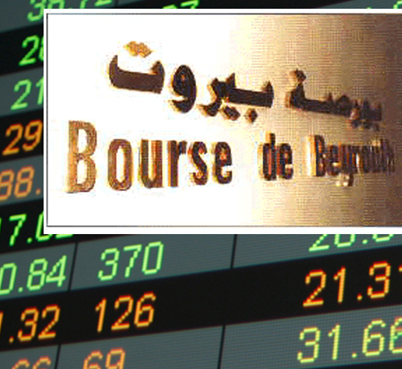 Bank of Beirut is listed on Beirut Stock Exchange. 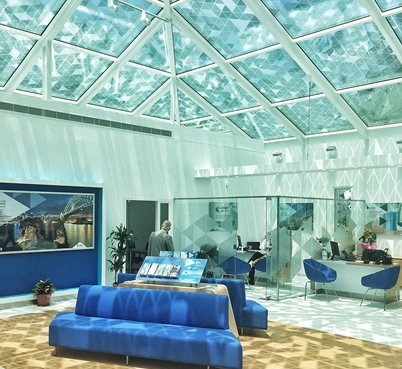 A strategic alliance with Emirates Bank NBD sees the light. 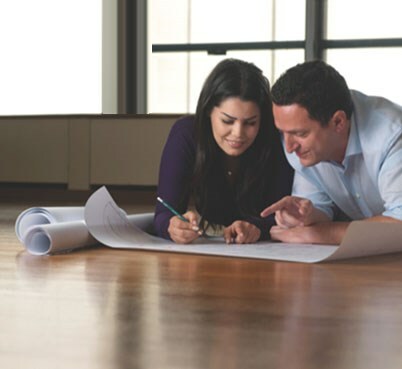 The Bank is the first Lebanon-based bank to offer tailor-made asset and portfolio management services. 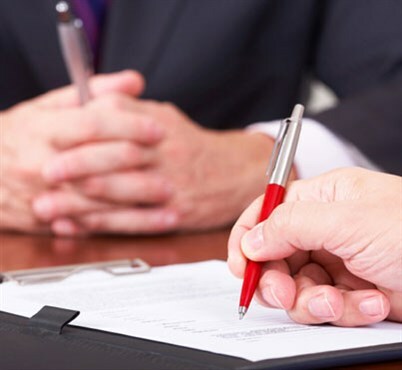 2 Risk Participation Agreements with IFC (International Finance Corporation) are signed. 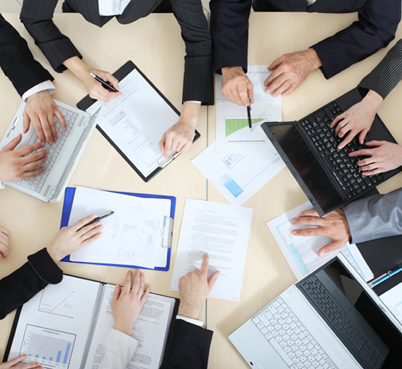 A Matrix Management approach is adopted. 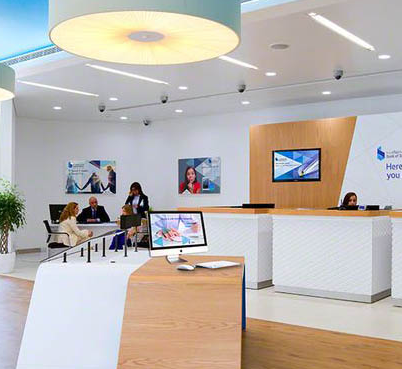 The 4-branch network of "Banque Libano-Bresilienne SAL" is acquired. 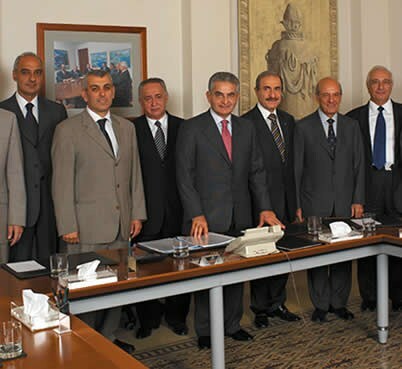 The current controlling group headed by Mr. Salim G. Sfeir acquires the five-branch Bank. 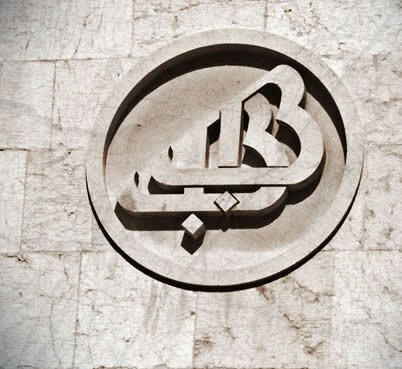 The Bank is renamed "Bank of Beirut s.a.l". 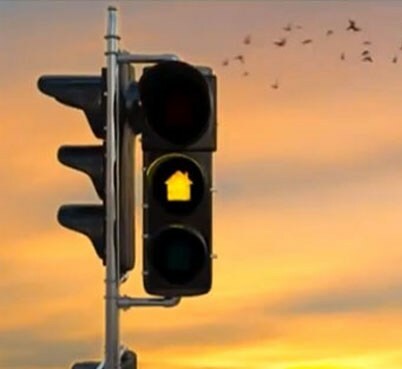 "Realty Business Bank s.a.l," is born in the heart of the Lebanese capital city.